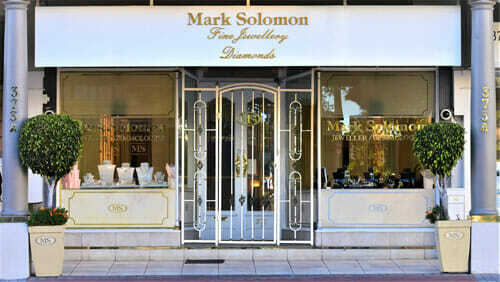 Situated in the heart of trendy Sea Point, Cape Town, our showroom is one of the most established and trusted jewellery stores South Africa has to offer. Besides support from local communities like Bantry Bay, Clifton and the Cape Peninsula, clientele from around the globe have become familiar faces as they return to view our extensive range of high end jewellery and liaise with our highly qualified jewellery designers. As a service to our clients, a chauffeur driven courtesy vehicle is available by prior arrangement.